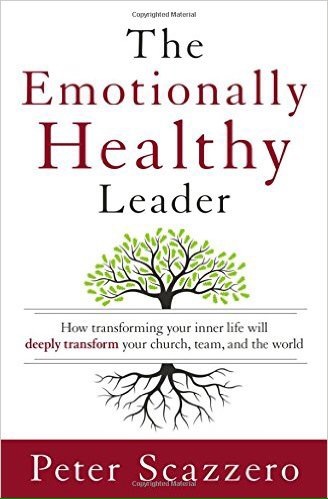 Most likely, you haven’t read a leadership book like Peter Scazzero’s. That should tell you something. Most likely, you haven’t considered how keeping Sabbath could make you a healthier leader. That should tell you something. Most likely, you’ve never been told to “face your shadow.” That should tell you something. Most likely, you’ve not fully considered how to lead out of your marriage or singleness. That should tell you something. Most likely, you think this book isn’t for you. That should tell you something.